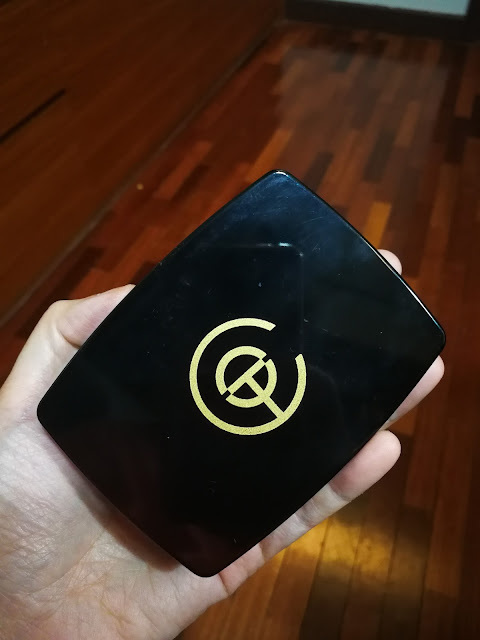 I bought this from US. 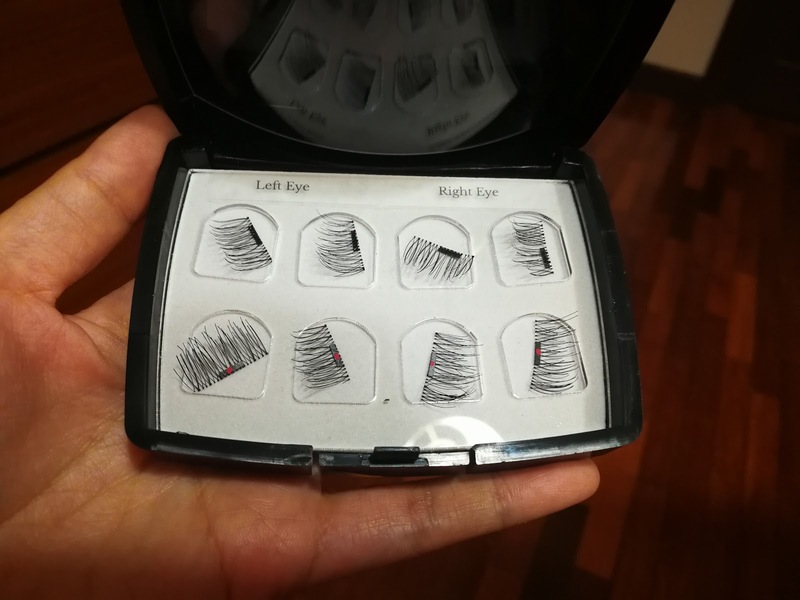 It had plenty of good reviews on it and so I thought to give it a try, what if it is really as good as it claim? What if I no need to do eyelash extension or mascara and yet have the same beautiful effect in just seconds? The one I bought is Original Lash priced at USD69.00 (ok have to add on shipping fees and also kena tax by custom at Malaysia) so it was around nearly RM400. 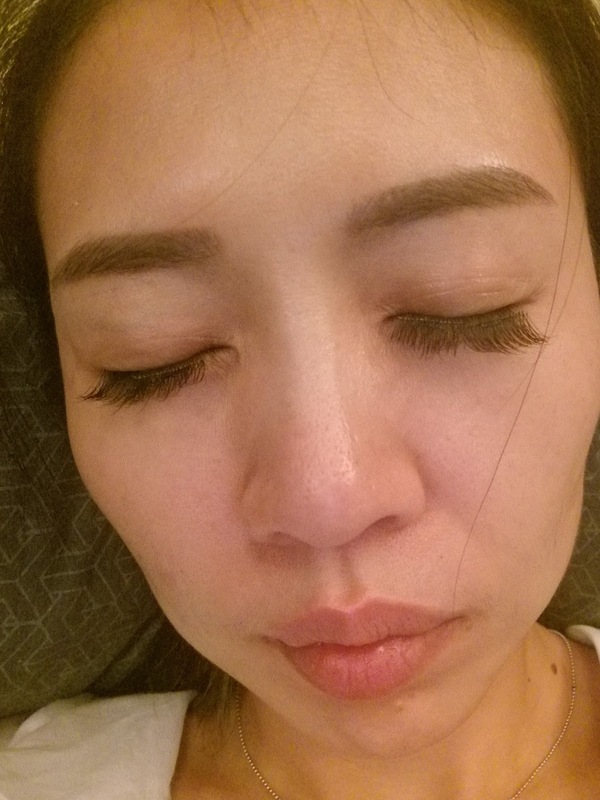 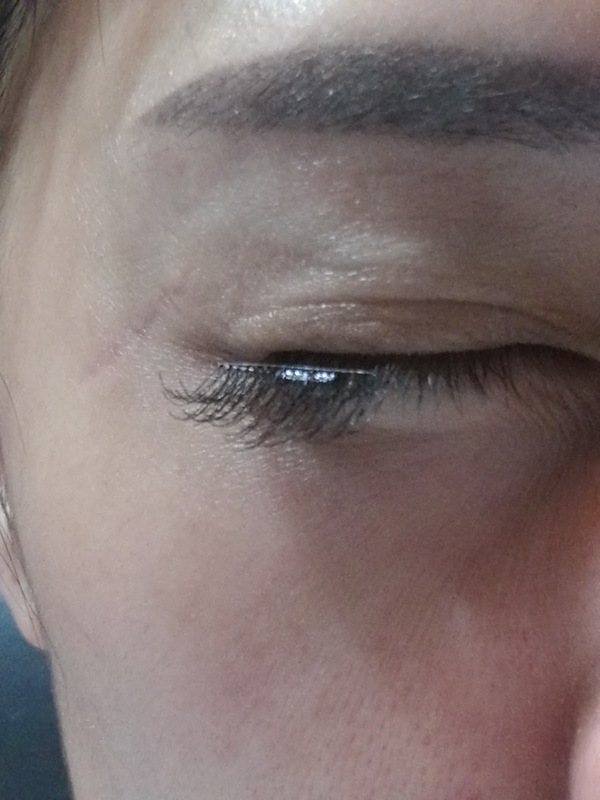 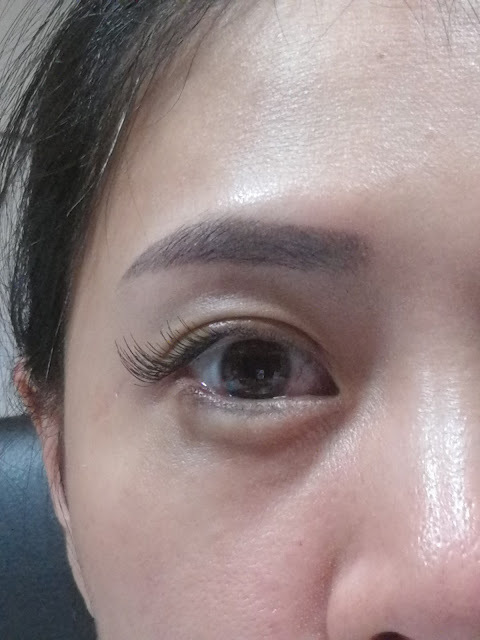 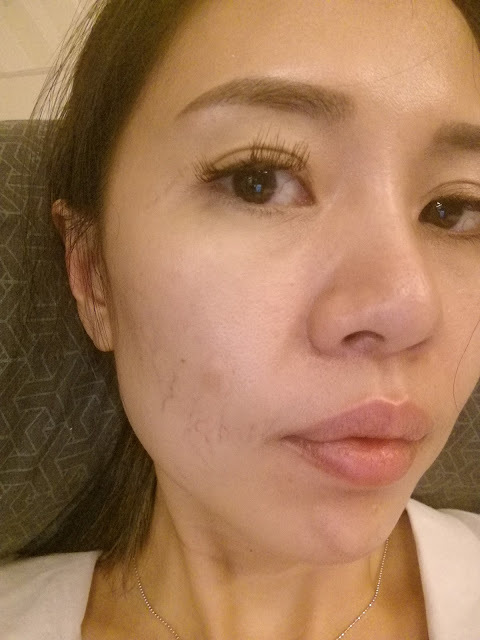 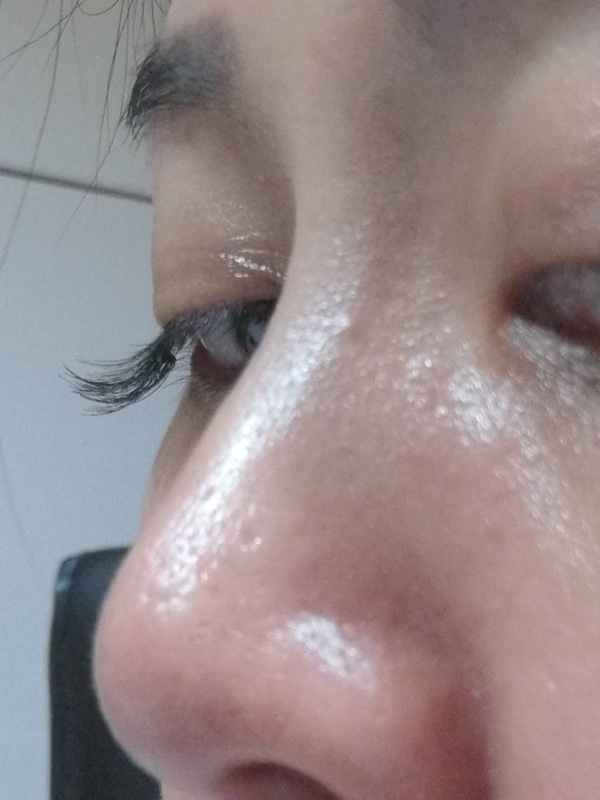 so far the best I managed to do it.. from far look ok.. but once u get nearer you will see it not as good compare to mascara or eyelash extension..
this is what I mean when u see closely..
from side view you also can see it quite obviously not sticked to shape of your lashes and eyes. . 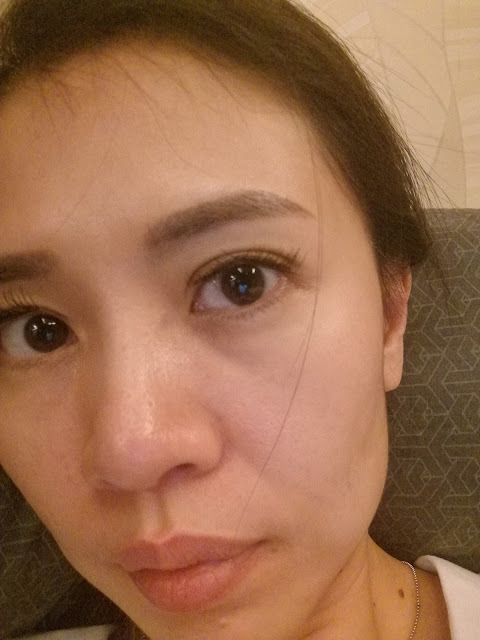 I am not a everyday make up person.. and pardon on my no filter pictures reviews here.. :P the lash to me is overpriced and also it doesn't as good as it claimed to me.. or maybe I still haven't get to know how to apply it properly.. :) I think I will get back to mascara and once in a blue moon eyelash extension.. to me the effect of natural and pretty very important.